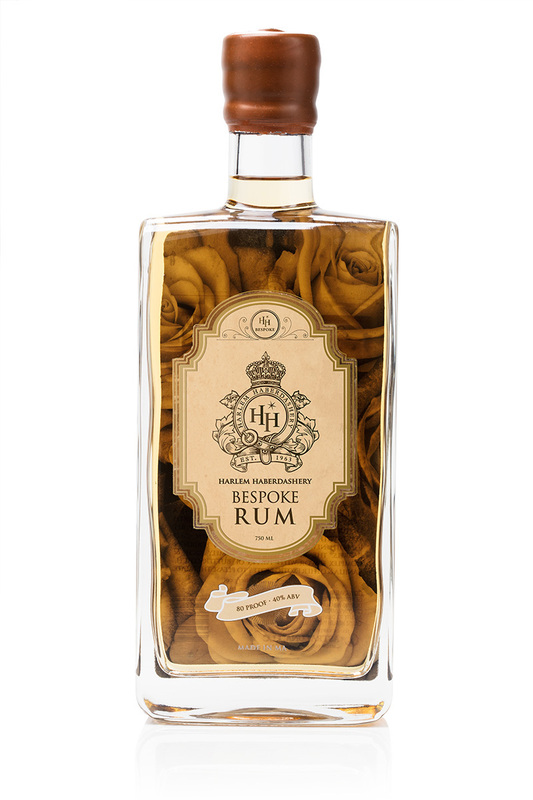 Harlem Haberdashery Bespoke Rum is a truly unique blend of aged rums reminiscent of those produced in the 18th century. 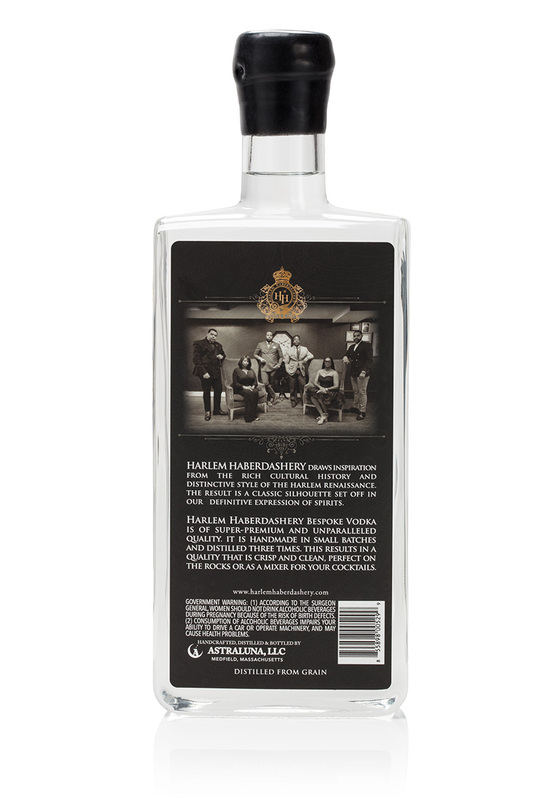 This expressive and distinctive spirit starts as Grade A molasses, which is distilled in a traditional copper still. 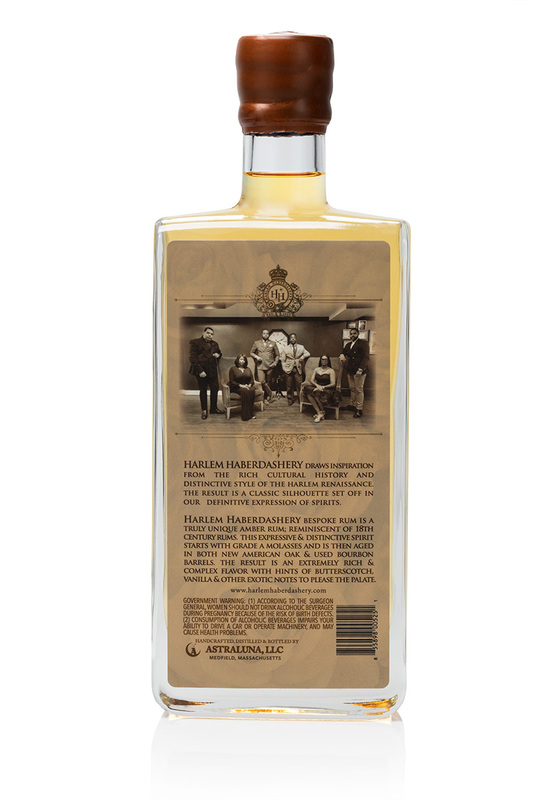 It is then aged in both New American Oak and then once-used Bourbon barrels. 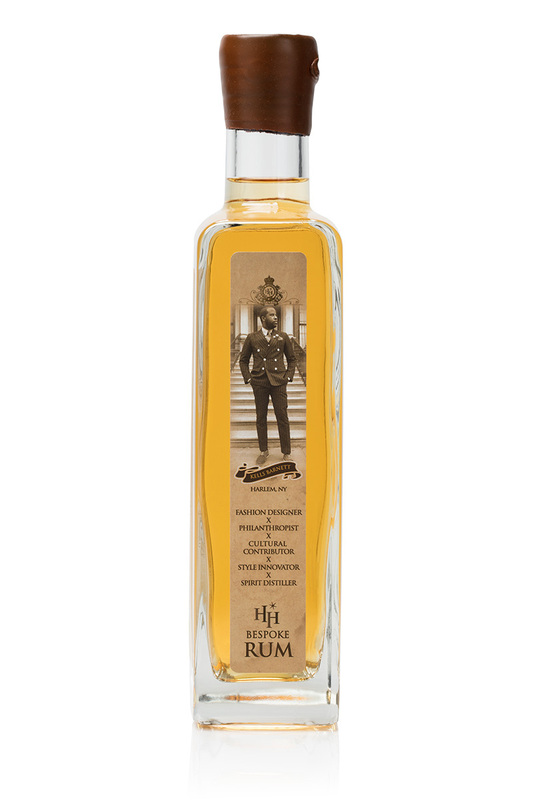 The result is a distinctive barrel rum extremely rich and complex in flavor, with hints of butterscotch, vanilla and other exotic notes that please the palate. 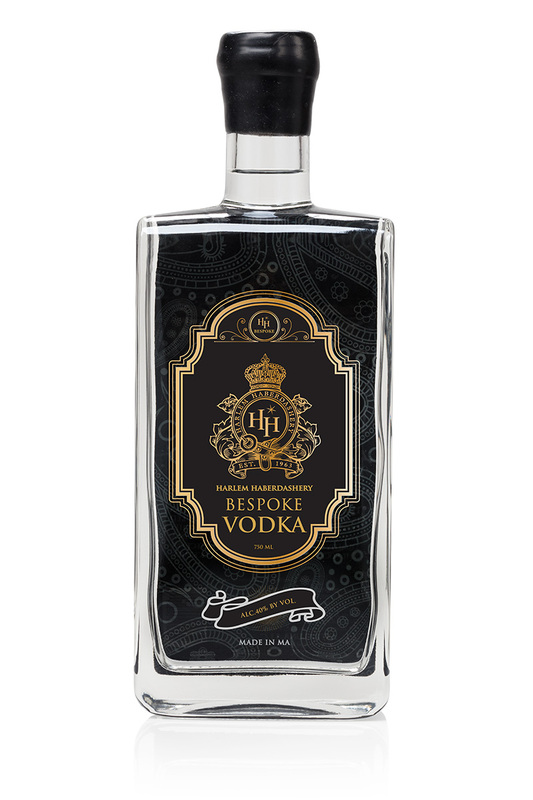 Harlem Haberdashery Bespoke Vodka is a grain based, super-premium vodka of exquisite quality, handmade in small batches. 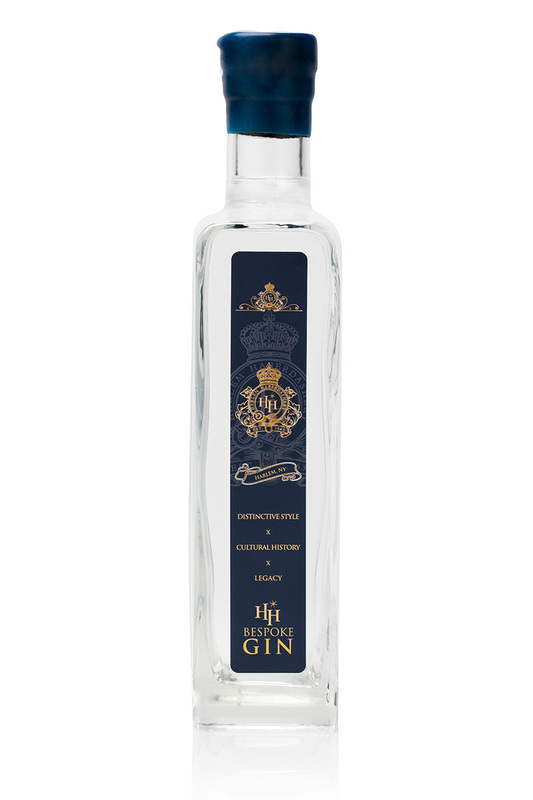 With its crisp and clean taste, HH Bespoke Vodka is a perfect mixer for cocktails or a refreshing drink all by itself.